honoka. 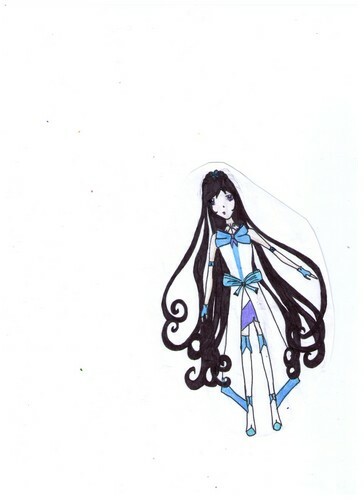 cure white's redisigned uniform. HD Wallpaper and background images in the pretty cure club tagged: cure white pretty cure precure futari wa precure max heart.